This entry was posted in News from BE T&CP! 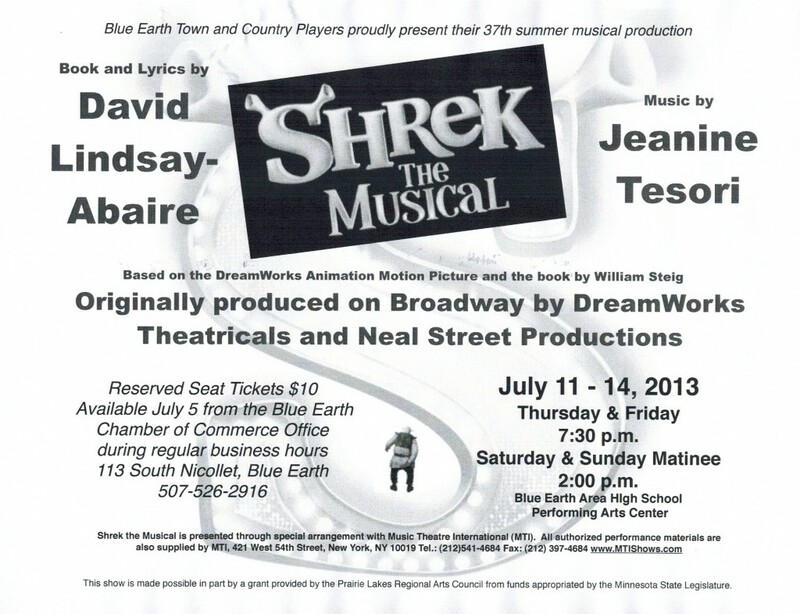 and tagged Blue Earth, Events, Summer Musical, Theatre by admin. Bookmark the permalink. Oh my god this is going to be such a fun show!!! !